Google has reported that over 58% of internet users now search with their smartphones. To that end on April 21st, 2015 they started penalising websites that are not mobile-friendly. 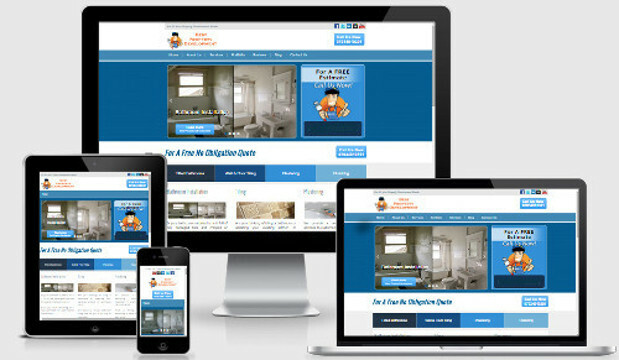 Visit our mobile test page to check your website now. Do you want to be missing out on 58% of possible customers? If you want to tap into the ever expanding online market we can help you. Contact our SEO expert today to get your free SEO Consultation and Website Analysis.